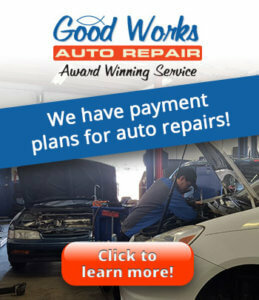 At Good Works Auto Repair we are committed to providing you with the highest quality professional repairs and service at a fair price. 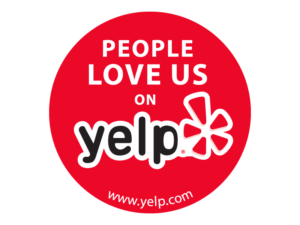 We want our customers to know that they have found an automotive service facility they can trust. If a part that we put in your car fails within the warranty period, just bring your vehicle back in and we will take care of it for you. For those who would like a little extra peace of mind, we also offer an option to purchase a LIFETIME Warranty. In some cases, Good Works will not be able to offer the additional warranty. In these instances, your repair will still be covered by our industry leading 60 month / 60,000 mile warranty, unless otherwise stated. *This warranty is restricted to certain types of auto repairs. Repairs must be performed with parts determined to be of appropriate quality and must accompany best practices for that repair. “Wear and tear” and maintenance items** are covered by our standard wear warranty that apply to that item. 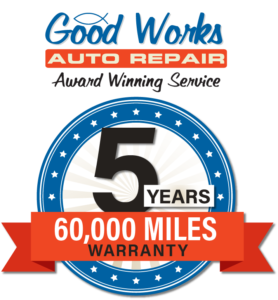 For the first 24 months / 24,000 miles the warranty is nationwide, for the duration of the warranty all repairs MUST be completed at Good Works Auto Repair. Warranties are not transferable. Good Works will not pay another facility to perform warranty repairs. To keep warranties in effect, some maintenance items may apply. 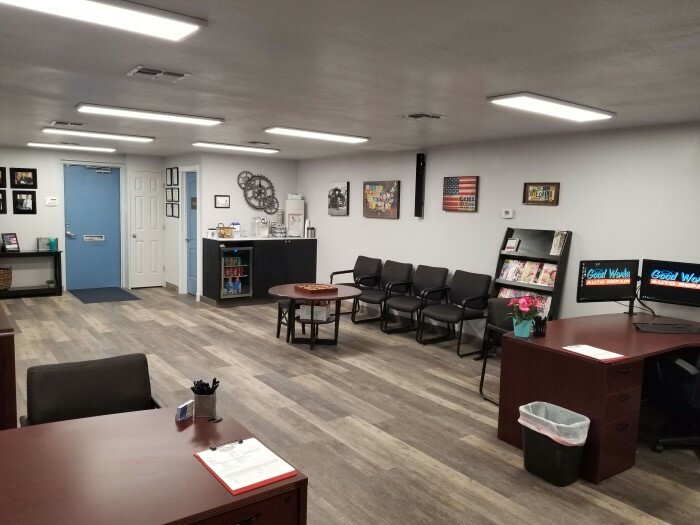 Good Works reserves the right to void any warranty if there is evidence of abuse, modification, neglect, intentional damage or repair of another system has affected the original warranted repair. 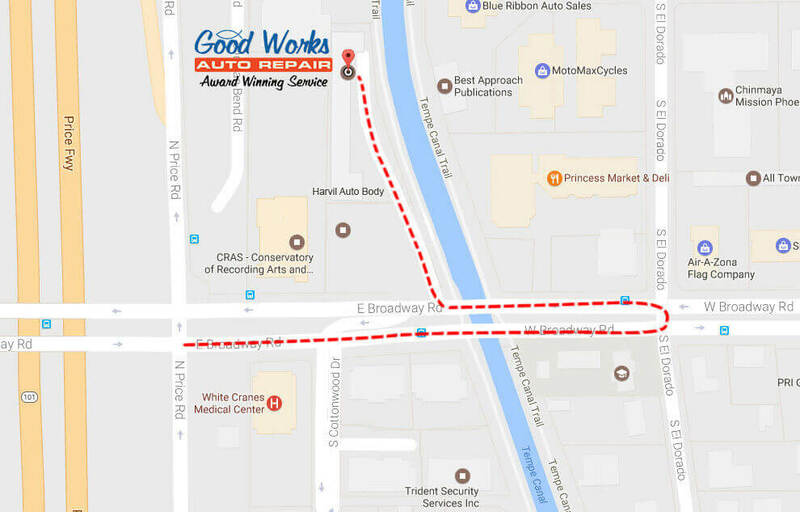 Good Works will not warranty any parts of the vehicle that was not repaired at Good Works originally, regardless of how damaged. Other exceptions may apply. **Wear and tear and maintenance items include, but are not limited to: brakes, tires, belts, wiper blades, fluid flushes, most gaskets, plugs, hoses, etc. For those who would like a little extra peace of mind, we also offer an option to purchase a LIFETIME Warranty. In some cases, Good Works will not be able to offer the additional warranty. In these instances, your repair will still be covered by our industry leading 60 months / 60,000 mile warranty, unless otherwise stated.